Beautiful furniture needs a beautiful setting and our shoot in Henley-On-Thames was an ideal place for The Odd Piece. 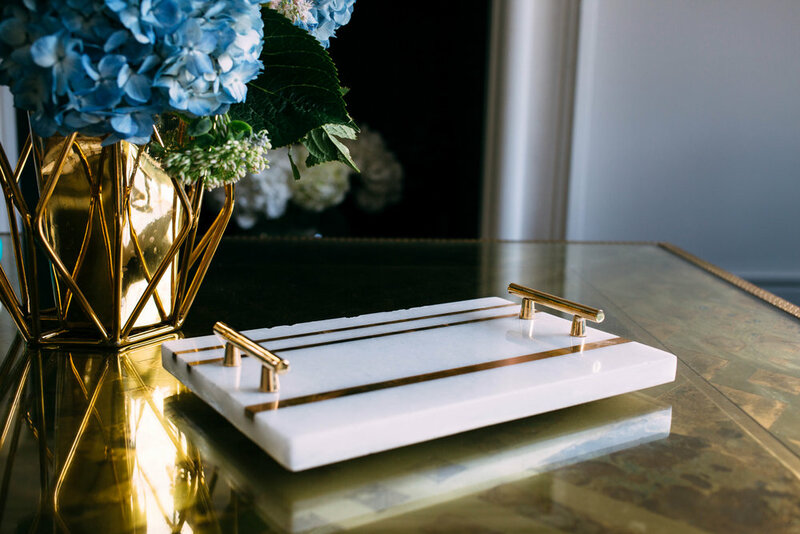 Marble and gold brighten up the interior of any room, instantly drawing your attention to the stunning items which have been carefully selected to complement their surroundings. If you are looking for innovative pieces that will be a talking point when people walk into a room then The Odd Piece is the place to go. Sleek lines adding the perfect finish to your home. We loved photographing these beautiful pieces so that you can imagine being surrounded by them. Take a look at The Odd Piece’s Instagram feed @the_odd_piece and see for yourself. JB turns two! Here's our top tips for launching a creative start up​​​​​​​. We are a small, independent design studio based in London. With a combined 15 years’ agency experience in branding, interaction design, product and content creation helping brands internationally. © Jones & Bone Limited 2015-2018. All rights reserved.